Composedof the ultra-high pressure metamorphic rocks, it is known as the ultra-highpressure metamorphic belt. The pressure is more than 2.5Gpa, marked by thepresence of minerals such as coesite and diamond. The ultrahigh pressuremetamorphic belt is generally distributed in orogenic belt and closely relatedto magmatic and tectonic activities. 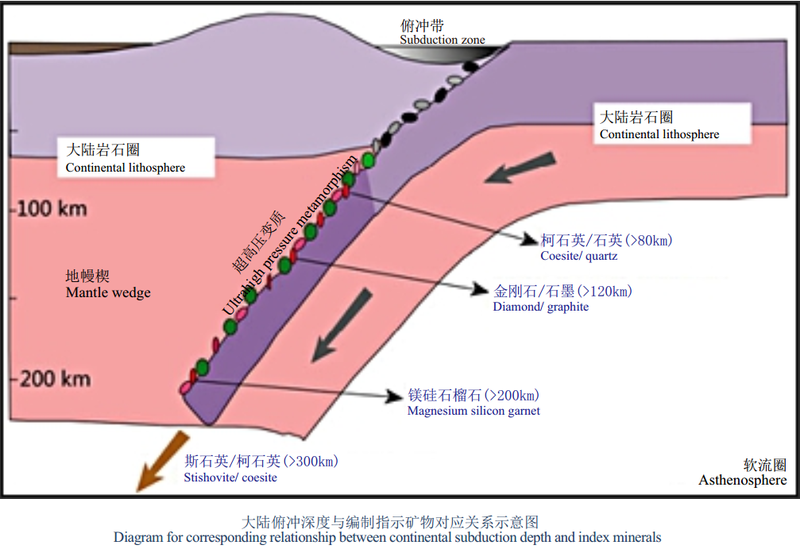 The UHP metamorphic belt is one of theimportant windows for researches into the material composition and structure ofconvergent plate boundaries and geodynamics. The high-ultrahigh pressureeclogite outcrops in Dabieshan area are the most complete high-ultrahighpressure metamorphic rocks in the world, which providing sufficient evidencesfor the Dabieshan collisional orogeny.